Description Clean CARFAX. 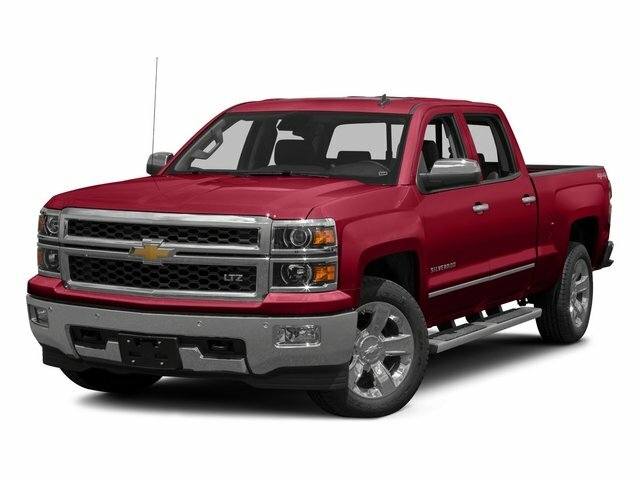 Silver Ice Metallic 2014 Chevrolet Silverado 1500 LT LT1 RWD 6-Speed Automatic Electronic with Overdrive EcoTec3 5.3L V8 Flex Fuel 6-Speed Automatic Electronic with Overdrive, Jet Black w/Cloth Seat Trim. ALL RECONDITIONING COSTS AND CERTIFICATION FEES ARE INCLUDED IN OUR PRICES! NO GIMMICKS***3-Day 100% NO QUESTIONS ASKED MONEY BACK GUARANTEE. We sell in quantity and offer the LOWEST PRICE on the best hand picked vehicles; only a portion pass our rigorous inspection/reconditioning process! This one PASSED and is a FAMILY CERTIFIED vehicle! It comes with a FREE 60-day, 2000-mile warranty, FREE 125 point quality inspection, FREE CARFAX vehicle history report. At Family Toyota of Arlington we believe in MARKET VALUE PRICING all vehicles in our inventory. We use real-time Internet price comparisons to constantly adjust prices to provide ALL BUYERS FAMILY TOYOTA'S BEST PRICE possible. We do not mark them up, to mark them down! LOW rates financing available. At Family Toyota of Arlington, YOU'RE #1! Your satisfaction is our business! Check Our Reviews on DealerRater. Our vehicles are priced to move***Call us NOW to confirm availability and to schedule a hassle free test drive. FREE APPRAISALS***We will buy your car, even if you don't buy ours. We ACCEPT ALL TRADE ins, ANY year, make, model, miles. We provide AIRPORT TRANSPORTATION and NATIONWIDE DELIVERY OPTIONS. Second key, floor mats, owner's manual may not be available on all pre-owned vehicles. Odometer is 2380 miles below market average!